I am pleased to sponsor Randakk’s Approved Honda GL1000 / GL1100 / GL1200 / GL1500 / CBX / CX500 / DOHC-4 / FT500 Carb Rebuilder Program. Due to the growth of my business and the time required to develop unique products for the GL1000, GL1100, GL1200, GL1500, CBX, CX500, DOHC-4, FT500 and other vintage bikes, I no longer rebuild carbs for customers. If you would prefer to have a “pro” rebuild your carbs, here’s the answer. You can now have a professional rebuild your carbs via a Randakk’s Approved Honda GL1000 / GL1100 / GL1200/ GL1500 / CBX / CX500 / DOHC-4 / FT500 Carb Rebuilder. You can trust your carbs to any of these folks as I have rigorously vetted their capabilities. Each Approved Carb Rebuilder sources carb rebuild Master Kits and other carb-related parts from Randakk’s Cycle Shakk and uses them exclusively in all their rebuilds . Carefully and personally screened and selected by me. Thoroughly knowledgeable on the intricacies of these vintage Honda carbs and how to rebuild them to exacting standards. Aware of the year-to-year model variances. Fully familiar with all the specific carb overhaul recommendations I make on this TECH/BLOG. Capable of supporting “through-the-mail” or in-shop work depending on your preference. Committed to a “take no shortcut” work ethic using parts sourced exclusively from Randakk’s Cycle Shakk. Involved in various R&D efforts to support current and future Randakk’s products. Entitled to special access to me for technical support and assistance. 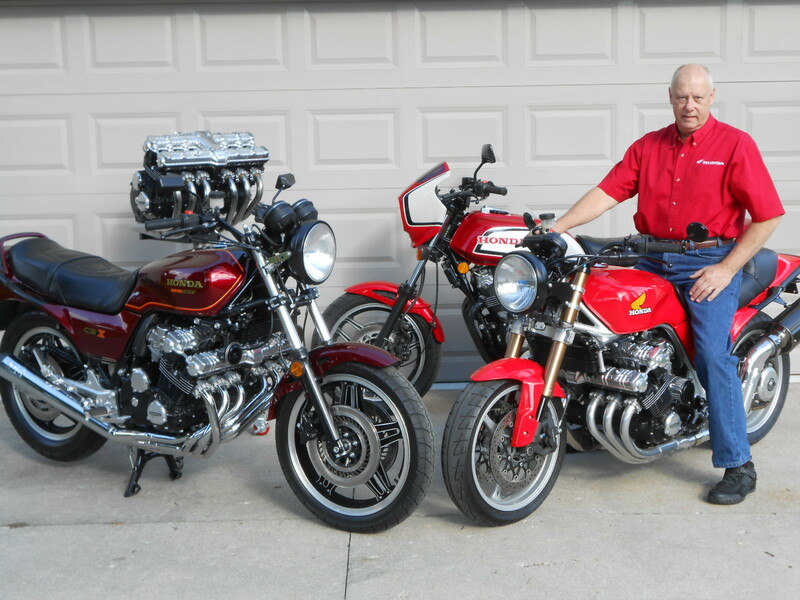 J.R. Luksik of Clinton Township, Michigan owns CBX-tras and is a Randakk Approved Carb Rebuilder who utilizes Randakk carb components exclusively in all his work. 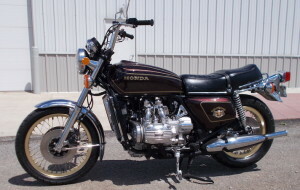 J.R.’s specialty: Honda CBX and DOHC4 models such as the CB1100F. I’ve known J.R. for many years. He is a serious motorcycle enthusiast and an absolute wizard on the Honda CBX. He is also a trusted Randakk collaborator. We have a number of interesting projects under development. His work is highly recommended without reservation! J.R. is also a Team Member of Sperry/Lackey Land Speed Racing. 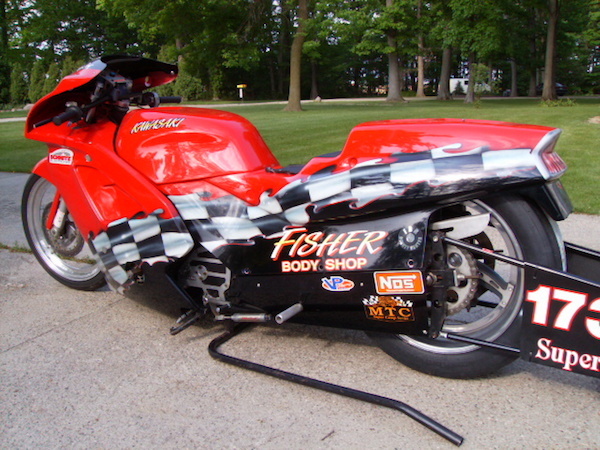 J.R. specializes in CBX and DOHC-4 carb rebuilding. Robin Ray has 40+ years experience working on bikes. He’s well-equipped to assist with vintage carb rebuilds. His specialty is early GoldWings and KZ900/1000 Kawasaki’s. An accomplished motorcycle drag racer, Robin holds 8 world championships and several track championships. His race bikes are Kawasaki KZ-based. Robin builds engines (stock and race), performs cylinder head work as well as full race-prep. Restorations are a service as well, mostly for early Goldwings and KZ900/1000 Kawasaki’s. Robin has been a member of the NGW Club Forum for 11+ years. 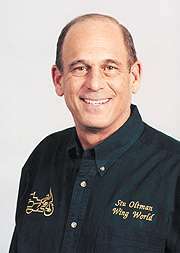 Stu is one of the most knowledgeable experts on all models of GoldWings. In fact, Stu has been Wing World Magazine’s Senior Tech Editor since 1998. Stu’s monthly column WorkBench is the magazine’s most popular (and useful!) feature. Stu’s specialty is the GL1200 and GL1500 carb rebuilds and utilizes Randakk carb components exclusively in all his work. 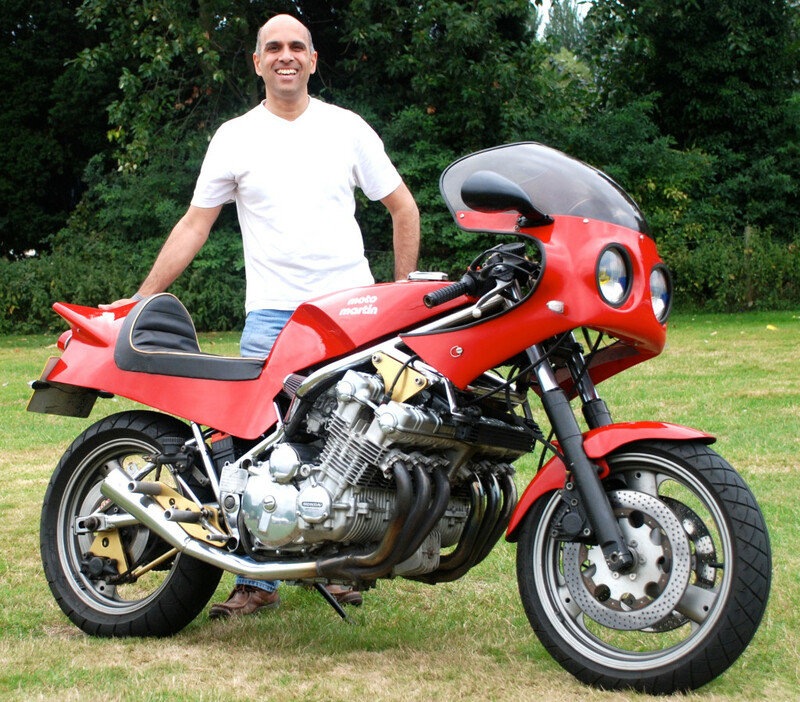 Steve Gosine lives near Gatwick Airport in the south of England and is a Randakk Approved Carb Builder who has been working on CBX’s since 1982. Steve purchased his first CBX aged 19 and had to service it himself partly for cost but mainly because he was not happy with the quality of service he received at the time. Steve rebuilds and services CBX’s for clients in the UK and provides a fast and efficient service for carburetor clients in Europe. Steve is involved with the UK CBX Riders Club and provides technical support for its club members as well as being the clubs webmaster! Steve specializes in CBX carb rebuilding and utilizes Randakk carb components exclusively in all his work. These reputable businesses are all highly qualified and deliver exceptional results. Contact these businesses directly for a professional overhaul. Each does a thorough, professional carb overhaul using parts sourced from Randakk’s. Looking for a good carb rebuilder for my 1979 CX500. Any recommendations? I was fortunate enough to be able to meet Pete and Chris Moody ( Pistol Pete’s Service ) this September . A friend and I were on our annual ” Guys’ Ride ” to the Dragon . We stopped by on the way back to say hi and I wanted to thank them for the GREAT work they had done rebuilding the carbs off my 1977 Goldwing ! It starts faster than my 1800 some days . It runs great . We visited and talked bikes for almost an hour and then to our pleasant surprise he went home to get his “76 . He lead us on a great ride for better part of 50 miles through some awesome scenery and twisty highways . BOY can he ride !! What a wonderful and nice pair of people ! I’m starting the rebuild on my 79 CBX and am in Perth, Western Australia. Who could rebuild my carbs? I just contacted Pistol Pete about rebuilding the carbs on my ’75 GL1000. His reply…….Sorry to let you know but we will no longer rebuild carburetors and will soon restructure our website. Who else you got Randak? Thanks for all you do. I have rebuilt quite a few CBX carbs over the years and I always use your parts. I have a customer that will be ordering parts in the next day or two and I let him know that there is no better place than Randakk’s to get them. Thank you for your dedication to the oldies. I used Pistol Pete’s Services a few years back and I can not say enough good things about him, my carbs were a mess and he said he needed to put them on and off his test motor 3 different times to get them working as they should. I received the carbs bolted them back on my bike and it was like a new machine!! For the money I will always recommend Pistol Pete’s Services!! Thanks for the good report. Pistol Pete does great work for sure. Lots of knowledgeable experts there too.